Aviation Updates Philippines - Abu Dhabi-based Etihad Airways announced that they are not in discussion to take an equity stake in Philippine Airlines, according to Etihad Airways' Top Executive. Recently, Philippine Airlines and Etihad Airways signed an agreement to improve its passenger service. James Hogan, Etihad Airways President and Chief Executive Officer, was asked in a press conference where Etihad announced €560 million (Dh2.7 billion) tie-up with Alitalia if the airline is interested to take equity stakes in Philippine Airlines and Malaysia Airlines. "We're not having any talks with Philippine Airlines," Mr. Hogan told reporters during the press conference held in Rome on Friday. Philippine Airlines is currently seeking an equity investor to help the airline turn into profit. Meanwhile, Etihad Airways bought 49 percent stake in Alitalia. Etihad Airways took effective control of Italy's loss-making national carrier, Alitalia on Friday, injecting 560 million euros ($750 million) in a deal that will see the Gulf airline gain access to one of Europe's major markets. According to Etihad, the company will restructure Alitalia and even laid out the hope of returning it to profitability by 2017. The overall 1.76 billion-euro deal also involve 598 million euros of debt restructuring and 300 million euros from Alitalia's wide array of smaller shareholders, according to the Associated Press. The partnership between Philippine Airlines and Etihad Airways, which was made last month, covers codeshare flights, loyalty programs, airport lounges, joint sales and marketing programs, a Philippine domestic air pass, cargo, and the coordination of airport operations to provide a better guest experience at their Abu Dhabi and Manila hubs. "This new agreement is one of the ways by which PAL hopes to further build its global network. By harmonizing our products, we get to offer our passengers much wider and better travel options all over the world while boosting economic activity for both our countries through trade and tourism," Philippine Airlines President and Chief Operating Officer, Ramon S. Ang said during the press conference. Codeshare flights were also launched on different domestic routes such as Bacolod, Butuan, Cagayan de Oro, Cebu, Cotabato, Davao, Dipolog, Dumaguete, General Santos, Iloilo, Kalibo, Laoag, Legaspi, Ozamiz, Puerto Princesa, Roxas, Tacloban, and Tagbilaran. 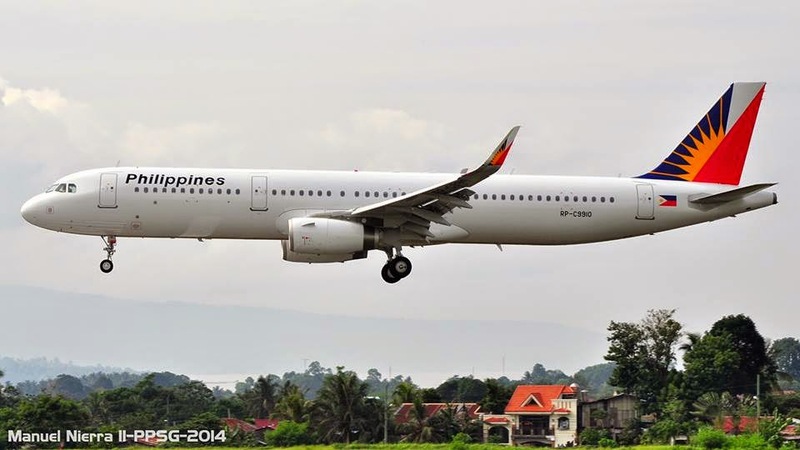 Philippine Airlines currently operate 47 aircraft comprising of two Airbus A319-100, ten Airbus A320-200, eight Airbus A321-200, eleven Airbus A330-300, eight Airbus A340-300, two Boeing 747-400, and six Boeing 777-300ER in service.